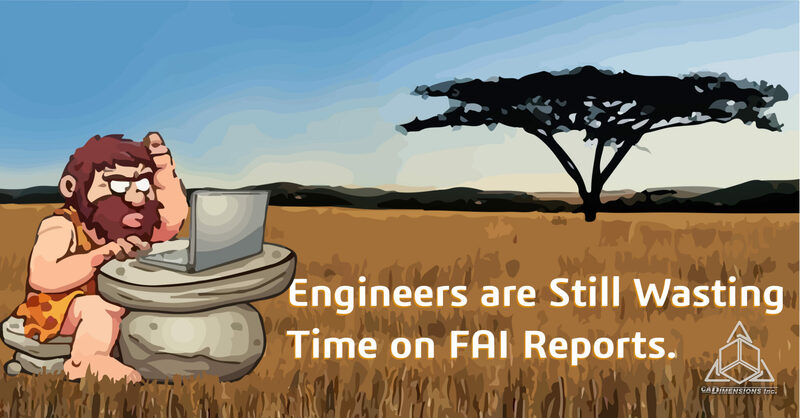 Designers and engineers today face different challenges than did their counterparts from even 10 years ago. 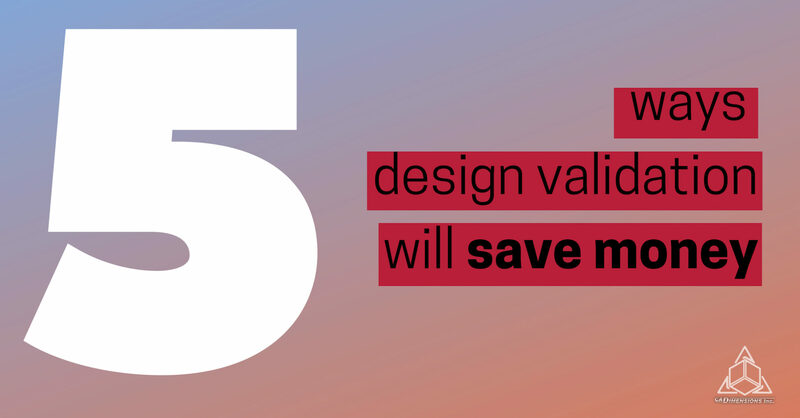 Even the term “design validation” has a completely different meaning. One of the biggest questions in today’s design process revolves around prototypes. Companies today have to wait on physical models to be created before they can test for failures. 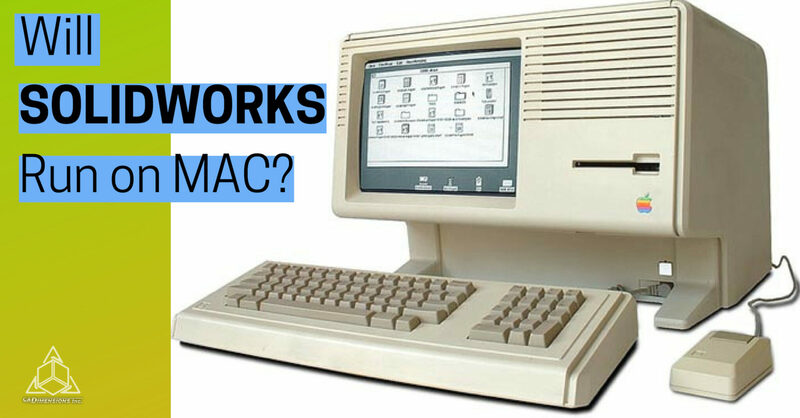 Is there a SOLIDWORKS for Mac?